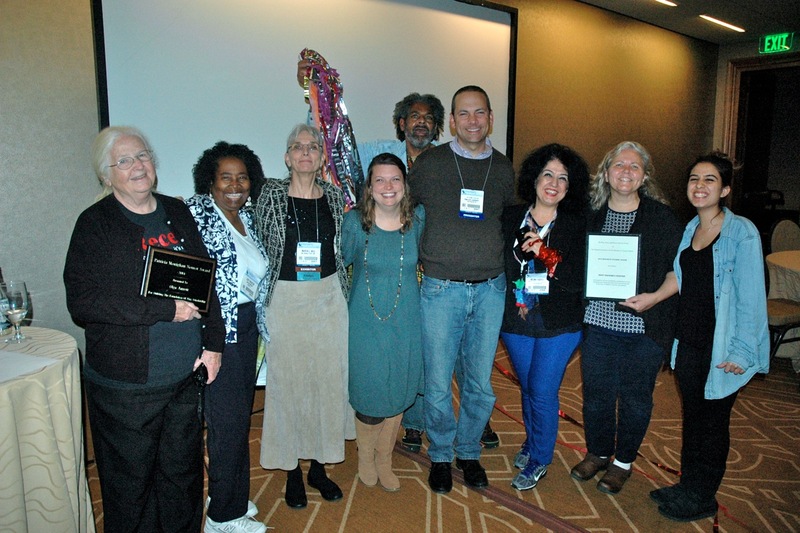 Play Policy, and Practice Interest Forum AWARDS nominations by Oct.21! Here is a wonderful opportunity to recognize three individuals in the early childhood field who are deeply engaged in and committed toresearch, policy and/or practice issues focused primarily on children’s play. 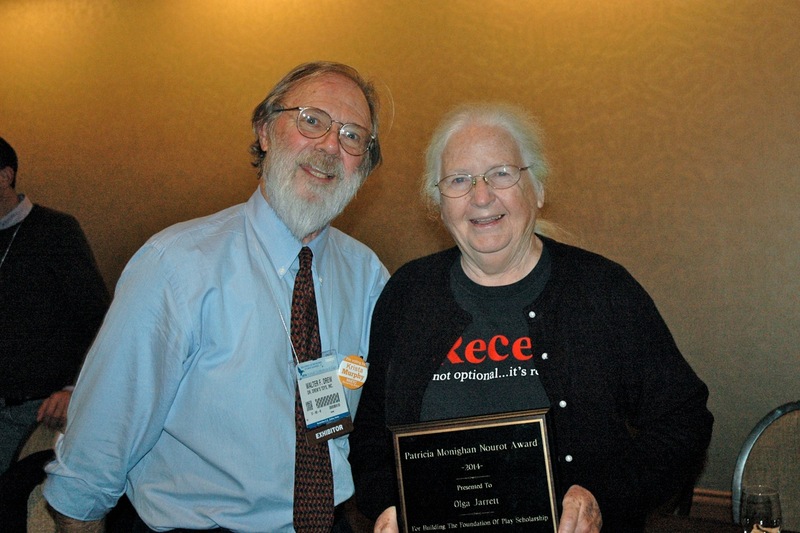 We (NAEYC’s Play Policy and Practice Interest Forum) are seeking nominations for the Patricia Monighan Nourot Award, the Edgar Klugman Award, and the Emerging Scholar Award. These awards will be presented on November 4th at the Play Policy and Practice Interest Forum Business Meeting during the NAEYC Annual Conference in Los Angeles. Edgar “Ed” Klugman is a professor emeritus of Wheelock College in Early Childhood Education and Care. He was also one of the founding members of the Play Policy and Practice Interest Forums. At 91 years of age his bright spark of humor and quick wit is evident as he continues to be a mentor, a visionary, and an inspiration to the field. 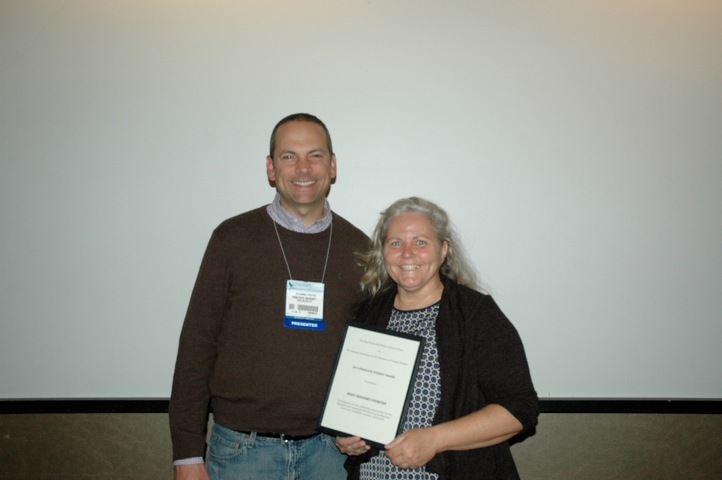 PPP Connections Spring 2016 Call for Articles & Guest Editor(s)! Call for Articles & Guest Editor(s)! Is there a theme or topic you would like to see addressed in Connections? We are looking for topics, articles and guest editors for our next edition of Connections.